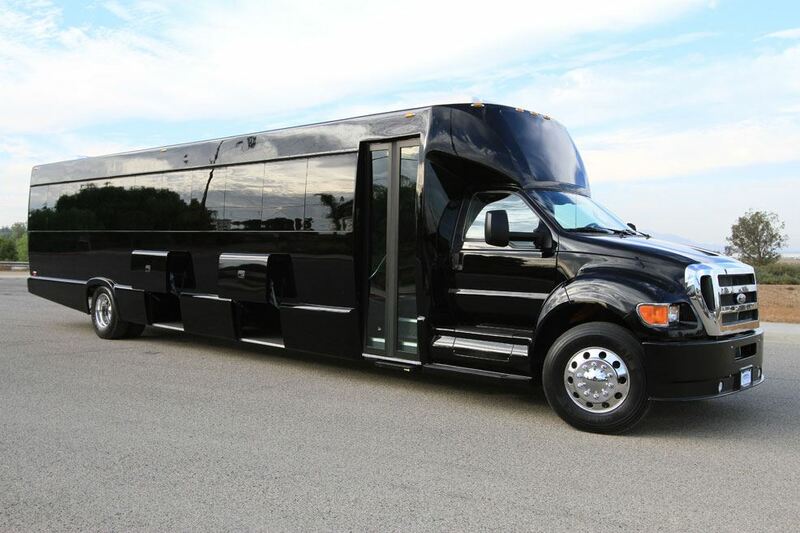 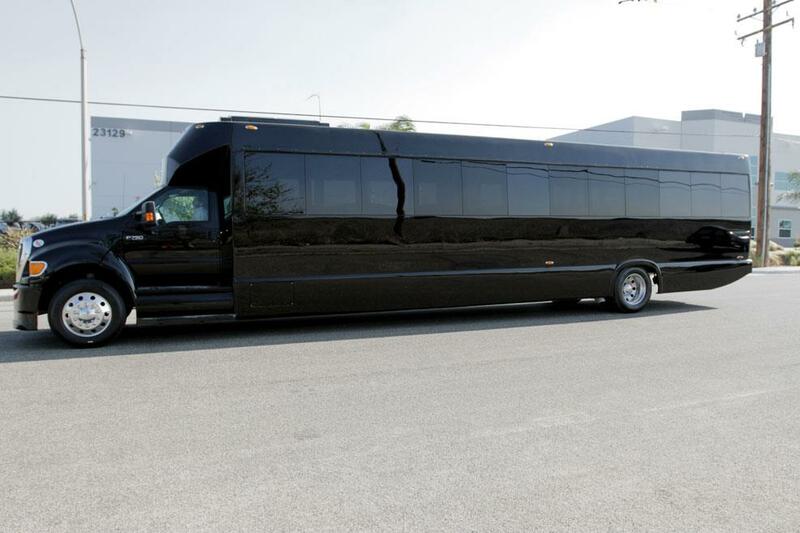 Dallas Limos Mini Coach Bus is built to serve large parties up to 40 passengers. 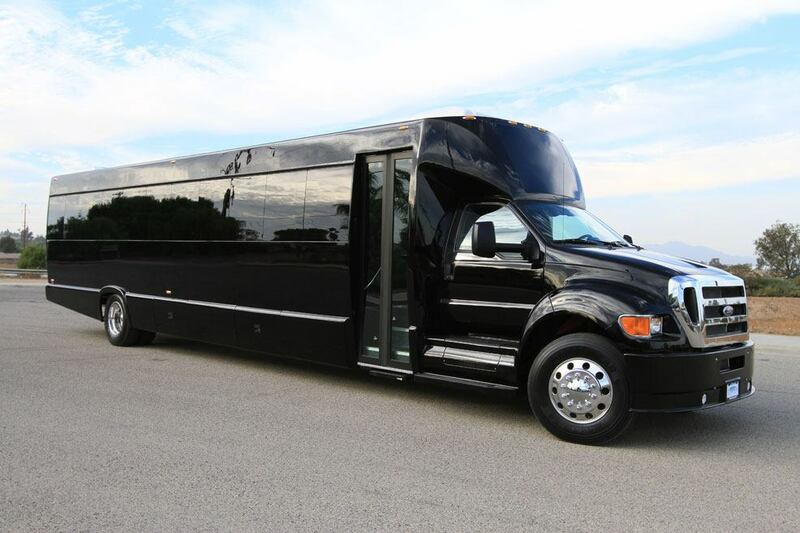 If you need corporate travel around the Dallas Fort Worth area, then it doesn’t get any better than trusting our dedicated chauffeur team to manage your travel arrangements. 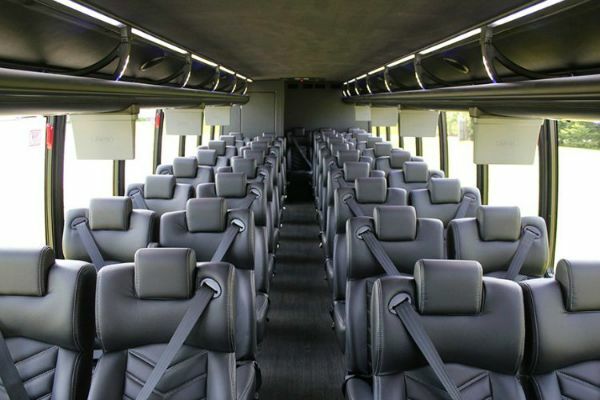 Featuring panoramic windows, reclining seats, blackout window shades and a robust entertainment system, you will arrive at your next destination relaxed, entertained and ahead of schedule. 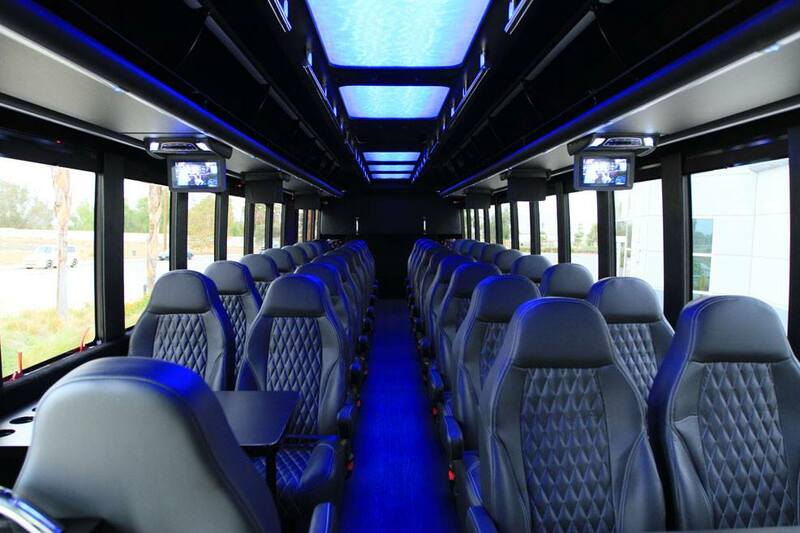 Contact us today to let our team know how we can make your next corporate or personal event a success.